This isn't your Grandmother's party. Holiday cards come in sets of 10. 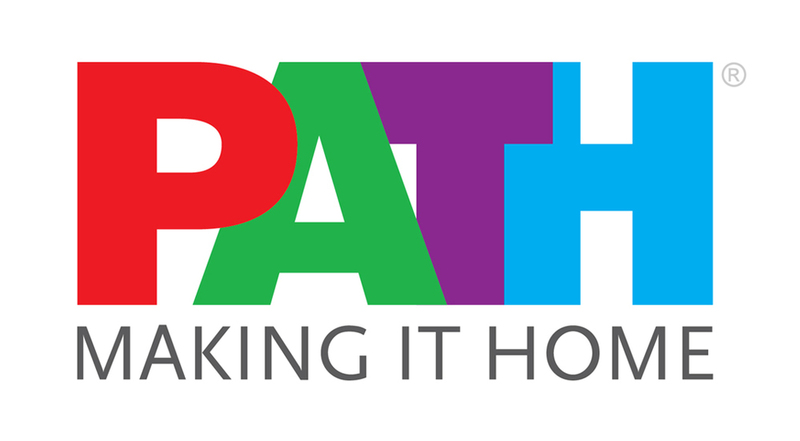 PATH seeks to end homelessness for individuals, families, and communities across California by helping find permanent housing, providing case management, medical and mental health care, benefits advocacy, employment training, and more. Since 2013, PATH has connected more than 7,500 people to permanent homes. Children's Mercy Hospital is committed to never turning a child away. 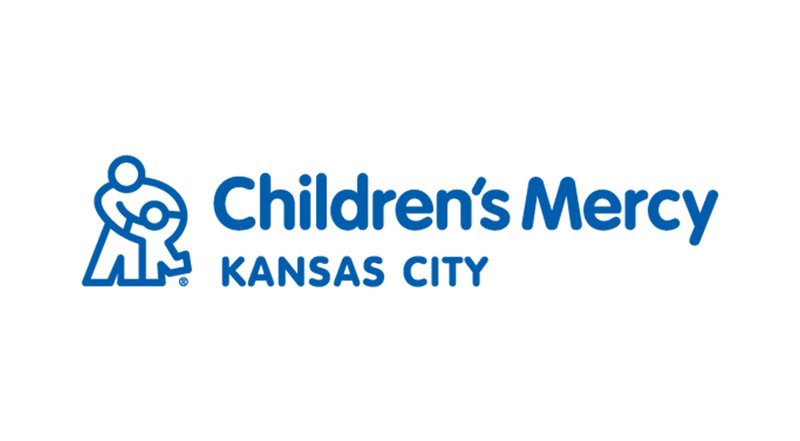 A top-ranked children's hospital, Children's Mercy is nationally recognized for delivering high-quality, compassionate pediatric care. 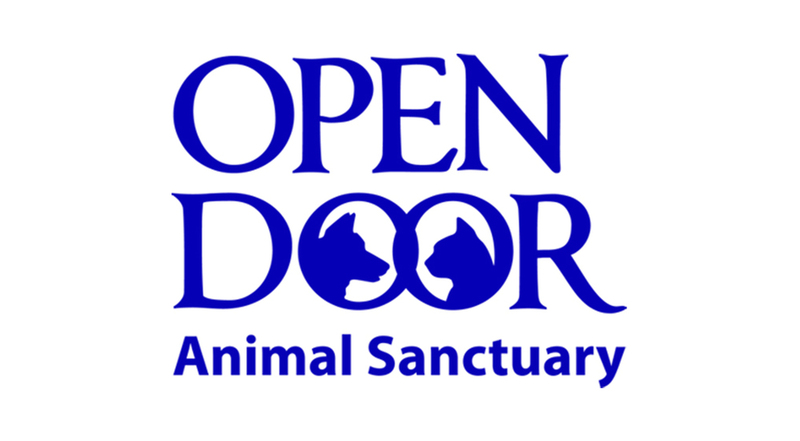 Open Door Animal Sanctuary gives stray, homeless and otherwise unwanted cats and dogs a home and a second chance at life. Open Door provides shelter, food, medical care and LOVE to over 400 animals every day.